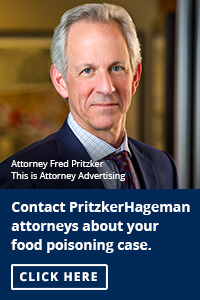 On November 22, 2016, noted food safety attorney Fred Pritzker and his team won a $7.55 million verdict for a child who contracted an E. coli infection and developed hemolytic uremic syndrome (HUS) in 2013 after visiting Dehn’s Pumpkins, a business in Dayton, Minnesota. 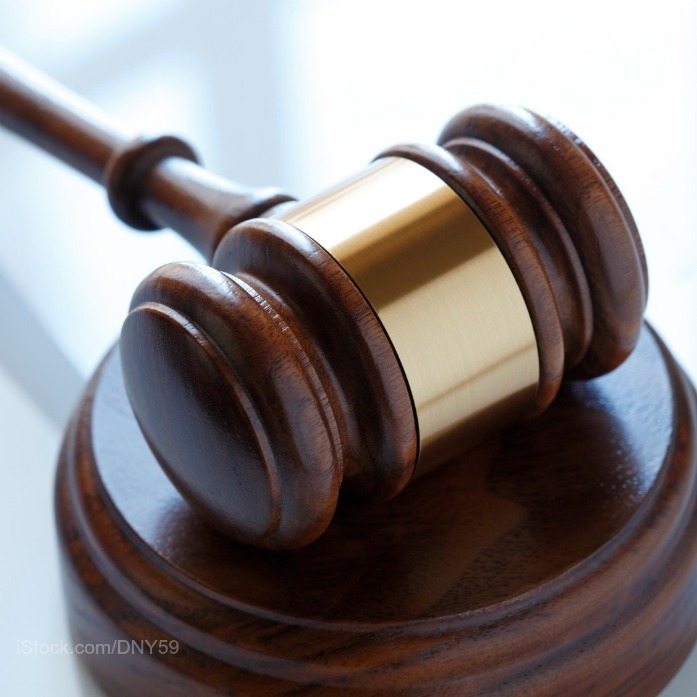 A jury in Hennepin County, Minnesota returned the verdict in favor of the child, who suffered severe kidney damage. The supporting lawyers on this case were Brendan Flaherty and Lindsay Lien Rinholen. The 10 year old girl went to the farm with her parents on the weekend of October 12 – 13, 2013 and got sick a few days later. At least seven people were sickened in that particular E. coli O157:H7 outbreak. The Minnesota Department of Health linked the illnesses to cows that were in the animal attraction at the farm. At least three of the case patients had bacterial isolates with the same DNA fingerprint. Dehn’s Pumpkins offers a Halloween attraction that is open to the public every year. In 2013, children were allowed to pet and feed cows that are raised on the property. Testimony at trial proved that on the day the child visited the facility, manure, contaminated bedding, and hay were in the enclosure where the cows were kept. Manure was also on the cows’ hides and hooves, and on the gate that separated the children from the animals. Shiga toxin-producing E. coli bacteria live in the guts of ruminant animals such as cows. These animals pass the bacteria in their feces. When children touch feces by touching and petting the animals, and then put their fingers in their mouths, they can easily become sick. E coli outbreaks linked to petting zoos are unfortunately quite common. There were no handwashing stations, warning signs, or any other measures to prevent transmission of disease at the facility. The business owners claimed they had no idea that children could get sick by touching animals. They did not take preventive measures because they didn’t think the setting was a risk to children. The child became sick a few days after visiting Dehn’s and was hospitalized. She developed hemolytic uremic syndrome, a serious complication of an E. coli O157:H7 infection that can cause kidney failure. She has lost 50% of her kidney function and will most likely require dialysis and a kidney transplant in the future. The symptoms of an E. coli O157:H7 infection include severe abdominal cramps, diarrhea that is bloody and/or watery, and a mild fever. This illness must not be treated with antibiotics, or it could develop into HUS. Another risk factor for HUS development includes age. Young children are much more likely to develop this complication. Shiga toxins produced by E. coli bacteria get into the bloodstream and travel to the kidneys. These toxins destroy red blood cells, which can clog the kidneys and cause serious damage. The symptoms of HUS include little or no urine output, easy bruising, lethargy, a skin rash, and bleeding from the nose or mouth. Anyone who is experiencing any of these symptoms should be taken to a doctor immediately. E. coli O157:H7 infections and HUS can cause strokes, coma, and death. Treatment is available, but the patients often suffer long term complications from these illnesses.